Value-based purchasing that delivers quality surgical care fast, at a fair upfront price. 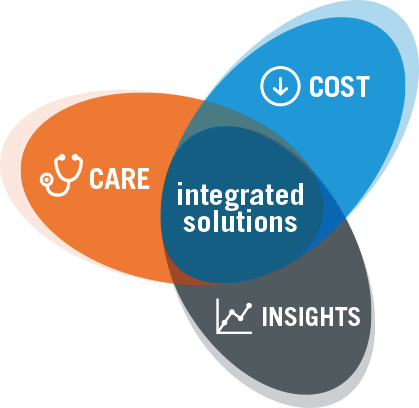 Rising Medical Solutions offers a complete spectrum of solutions for managing the costs and quality of medical care. 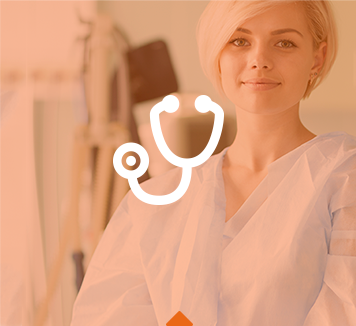 Our integrated programs offer the optimal care, at the appropriate time, for the right price. 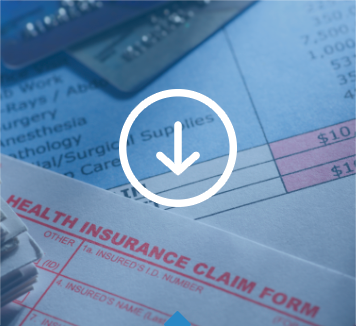 Rising’s Bill Review solutions deliver substantial savings by integrating powerful data, repricing intelligence, and the professional expertise of auditors, nurses, and physician advisors. Rising’s Clinical solutions use evidence-based guidelines to ensure quality care and optimal outcomes, while reducing overall claim costs. 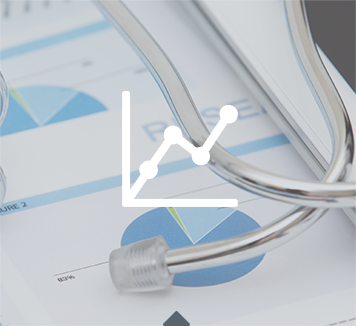 Rising uses sophisticated technologies to proactively target and give insight into those factors most critical to successful medical claims management. “The secret sauce is the people. They are highly trained, their technology is second to none, and they deliver throughout the course of this relationship..."
Thank you for interest in Rising Medical Solutions. Simply fill out the below formand someone from Rising will contact you to discuss your needs further. Have a case that's ready to go? Simply fill out one of our online referral forms to get it to Rising quickly and securely.